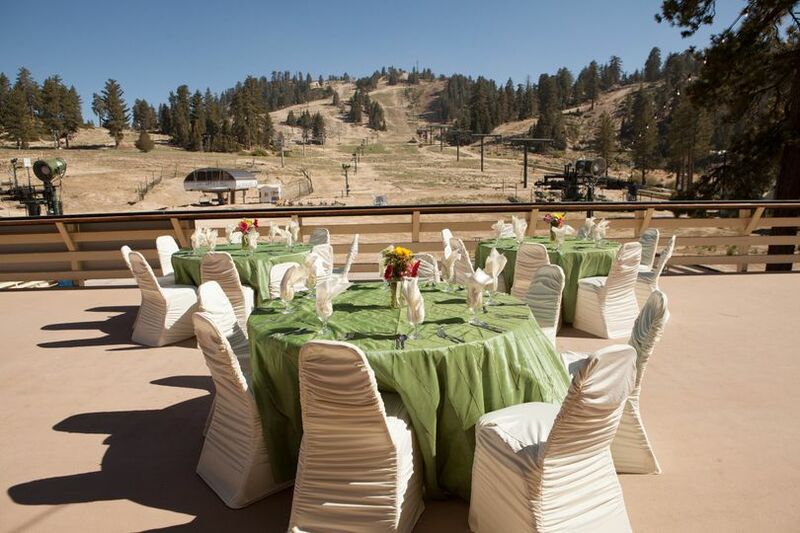 Alpine Weddings & Events at Snow Valley Mountain Resort is a wedding and events venue in Running Springs, California. 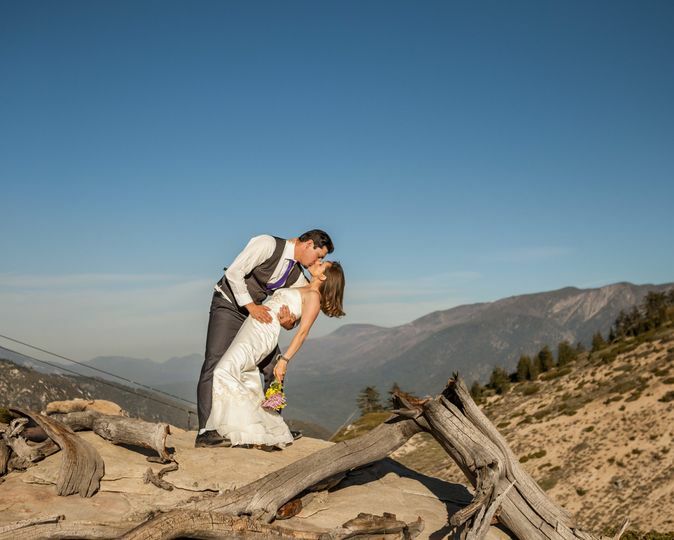 They offer a majestic alpine experience with year-round venue space and stunning views of the mountains. They also offer year-round recreational activities including skiing, snowboarding, sledding, biking, hiking, chairlift rides, and more. 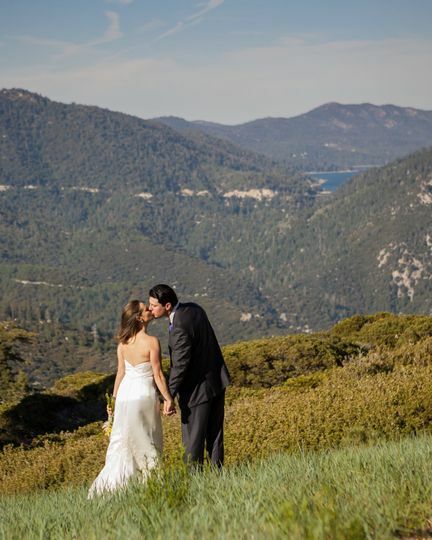 The Alpine Deck has amazing views of the mountains and Big Bear Lake and makes a stunning backdrop for wedding photos. 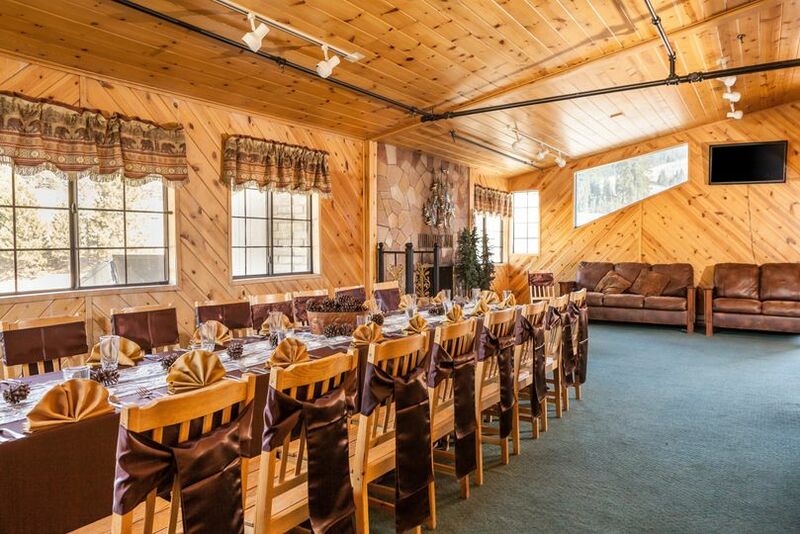 The Pine Wood Room is a beautiful space that features French doors, mountain views, and a cozy fireplace. 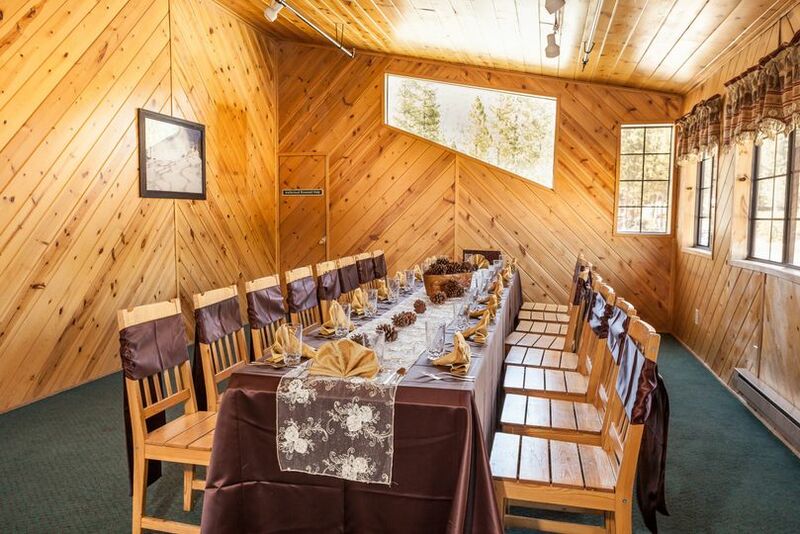 The Pine Wood room can accommodate up to 75 guests. 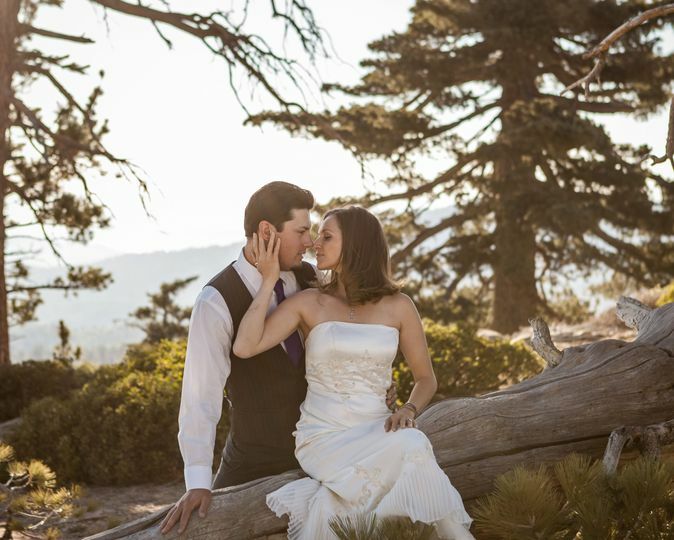 Their outdoor ceremony and reception space in set on a stunning mountain top with a patio and outside deck. The outdoor space can accommodate up to 500 guests. 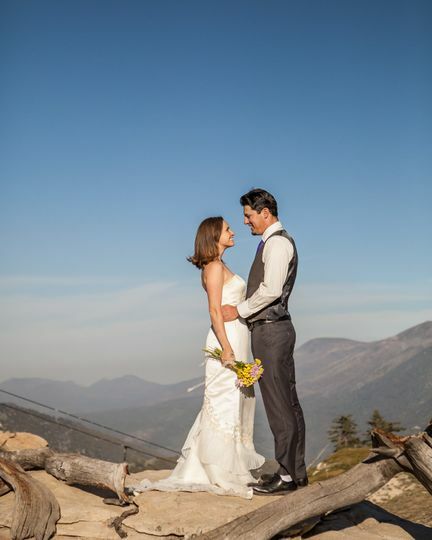 Alpine Weddings & Events at Snow Valley Mountain Resort can host your ceremony, reception, rehearsal dinner, elopement, showers, engagement party, and other wedding or group events. The offer all-inclusive packages, bar and catering services, event planning, event items, get ready rooms, lighting, sound, set up and clean up. They offer three wedding packages that can be customized to fit all your needs. Their packages include tables, chairs, decorated wedding cake, buffet tables, linens, china, glassware and flatware. Packages can also include a professional photographer and DJ to complete your big day. Your personal wedding planner will guide you through the process of making decisions. They take care of all the details so you can have a stress-free experience.